Our premium hydrographic film provides a durable, high-resolution coating that can be transferred to any type of hard good. We use only the finest quality inks and PVA to ensure durability, consistency, and vibrant image transfer. 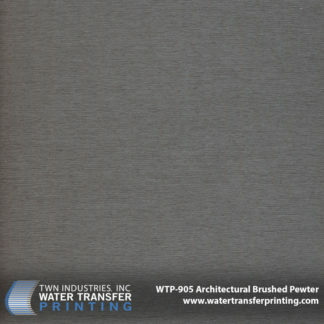 Water Transfer Printing film is used by top manufacturers around the globe and provides unrivaled UV resistance. 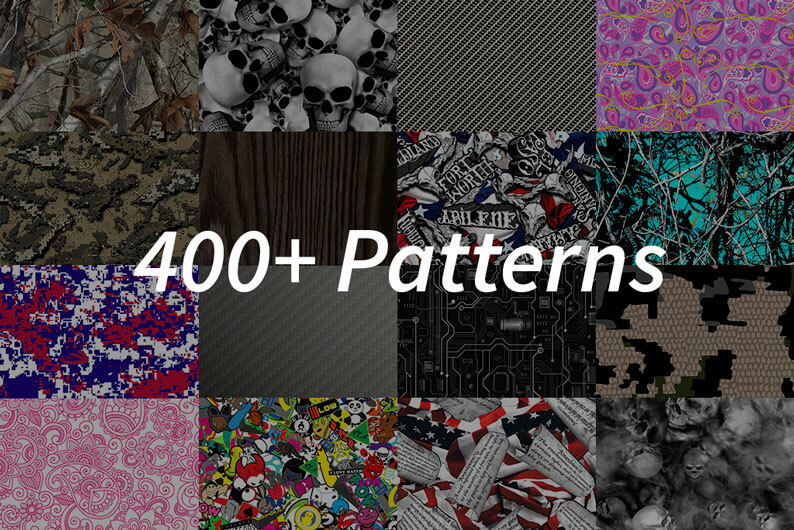 We have the largest inventory of camouflage, carbon fiber, wood grain, metal, and stone hydro dipping films. 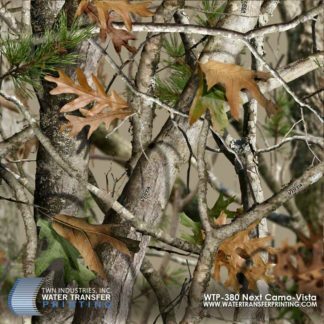 Our inventory includes over 130 Camouflage Water Transfer Printing films from brands like Kryptek, Next Camo, Moon Shine Camo, and more. Be sure to check out our Wood Grain hydro dipping films. We have a diverse selection of beautiful Burl Wood and Straight Grain patterns. These are used widely in high-end automotive and airline interiors. At TWN, we focus heavily on the quality and consistency of our hydro dipping film. For the past 20 years, we have worked to refine the film development process. 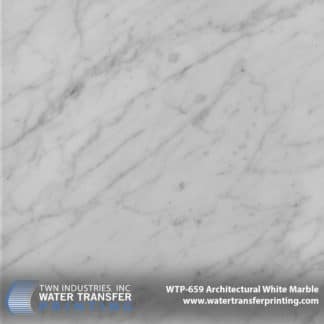 We are constantly looking for new, innovative ways to push the boundaries in order to provide superior Water Transfer Printing products to our customers. UV Stability: We used a series of sophisticated ink packages that maintain color fastness after years of sun exposure. All of our films are UV stable, not just some. 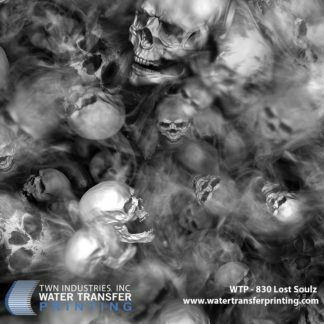 Print Quality: Our hydro dipping film is manufactured in an ISO 9001:2008 certified facility. Our films are meticulously crafted and go through a stringent quality control process that ensures our films have precise registration and consistent coloration. Consistency: Water Transfer Printing film is consistent from pattern to pattern. Gone are the days where you have to change your parameters for every film in your inventory. Color Accuracy: We use the latest in color measuring technology to ensure our patterns meet the correct color requirements post application. Superior PVA: Premium grade PVA provides greater flexibility and wrapping characteristics. This improves processing capabilities when dipping large parts and parts with highly complex geometry.